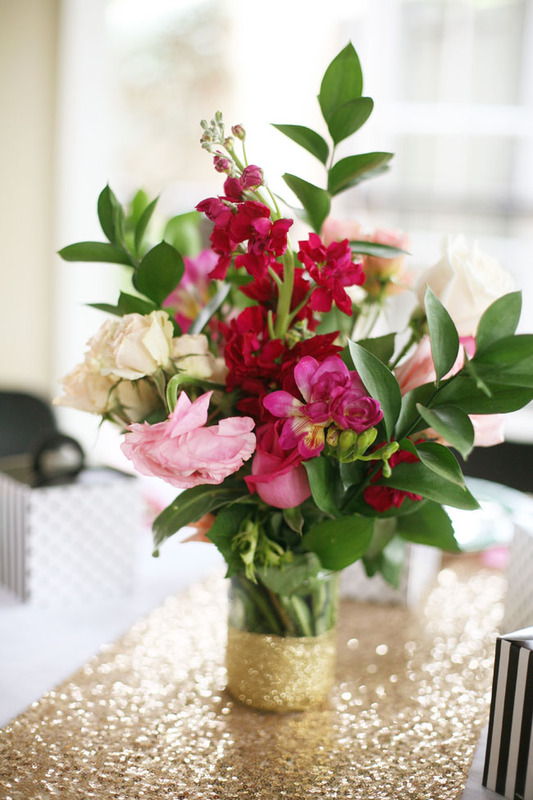 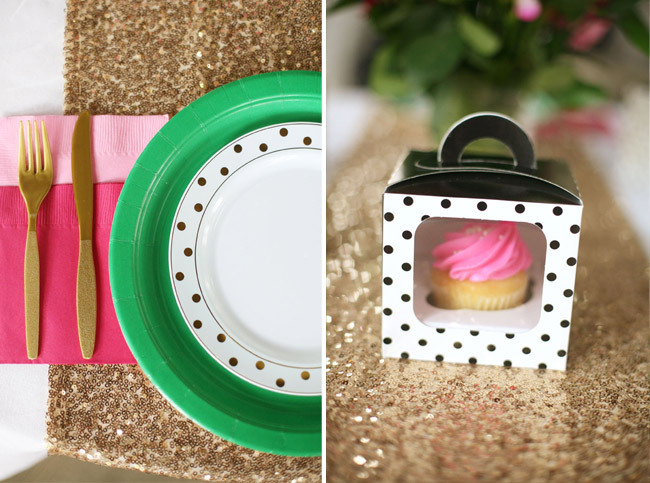 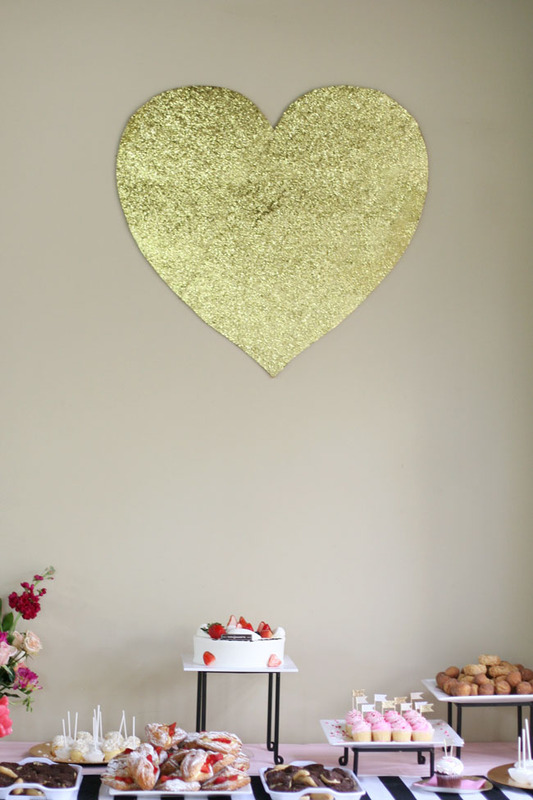 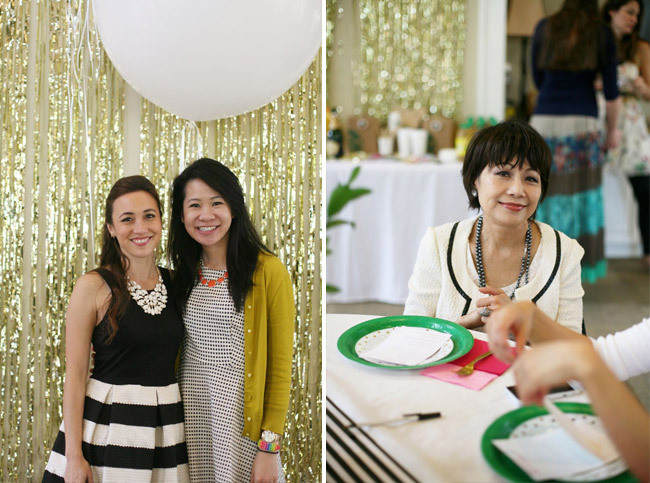 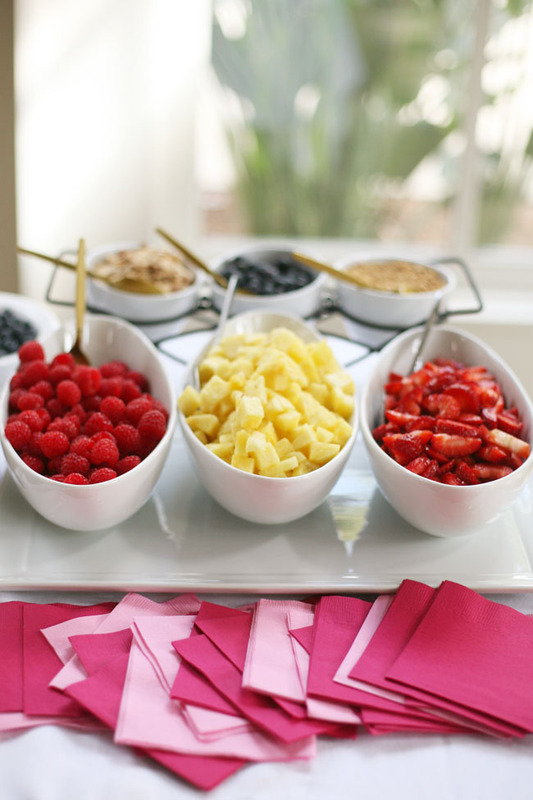 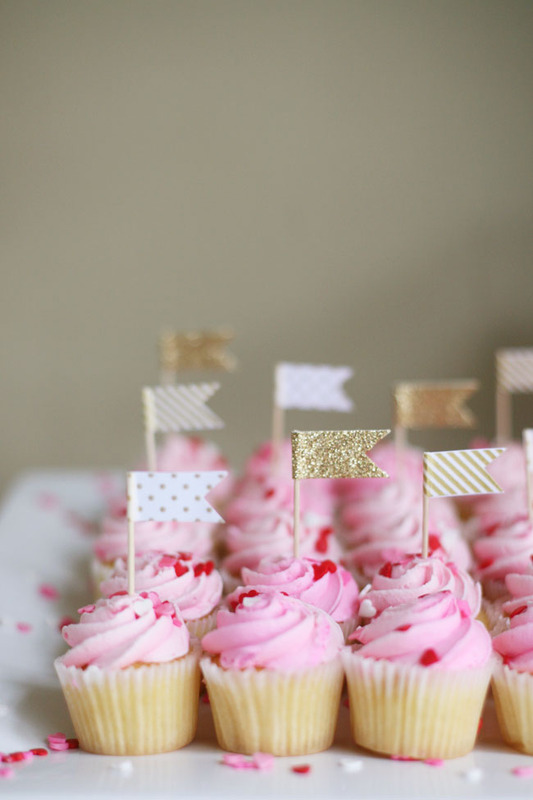 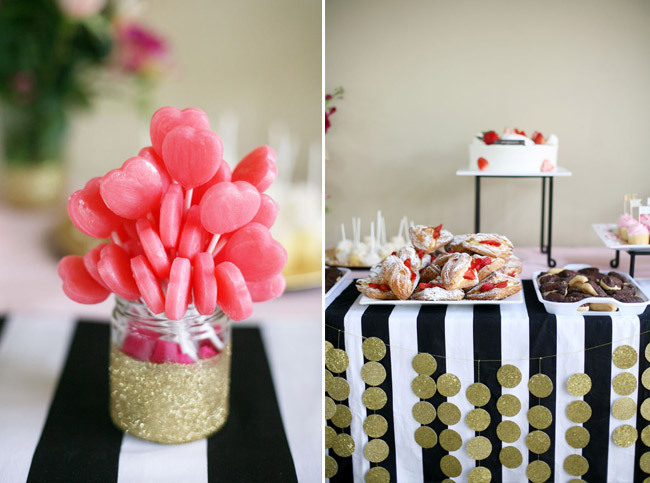 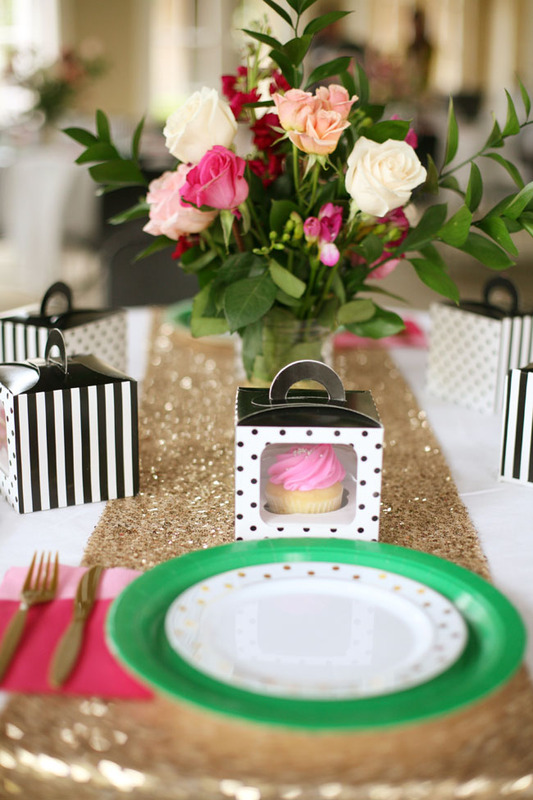 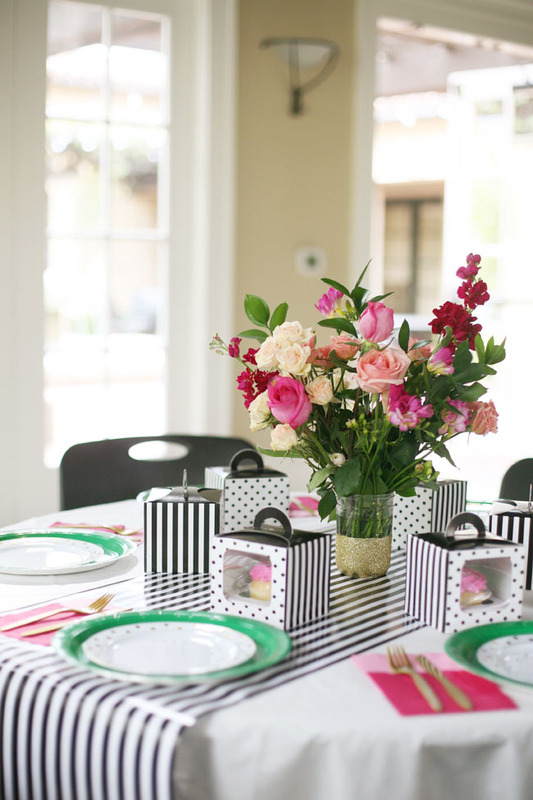 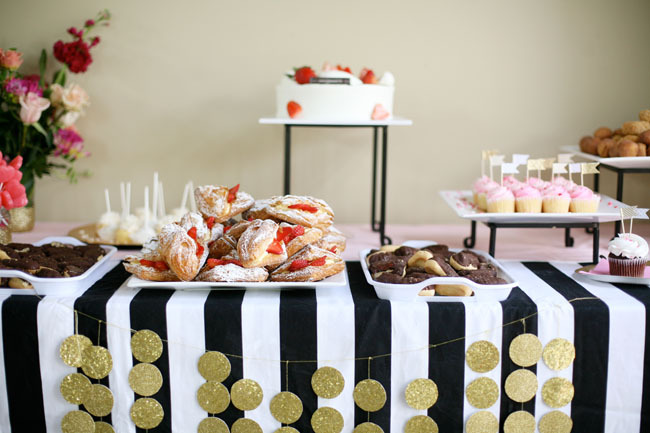 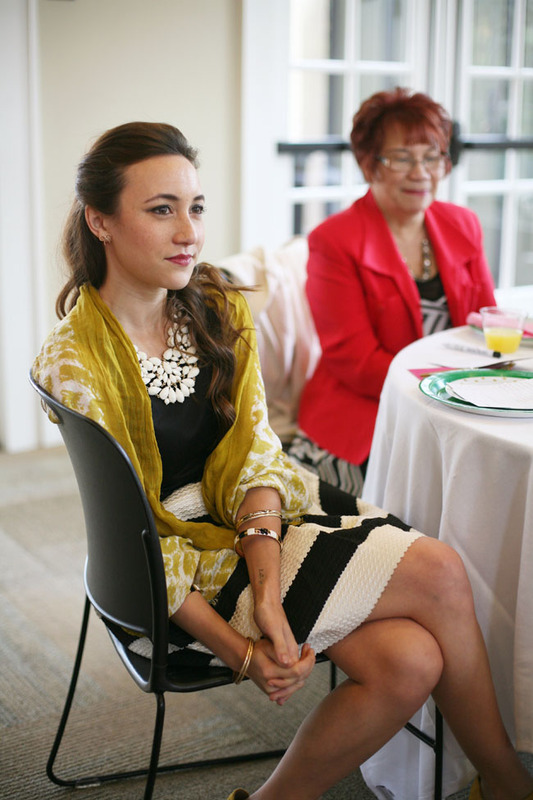 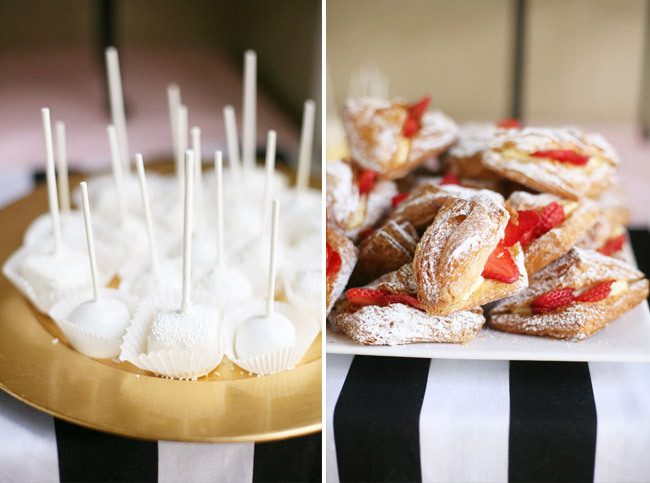 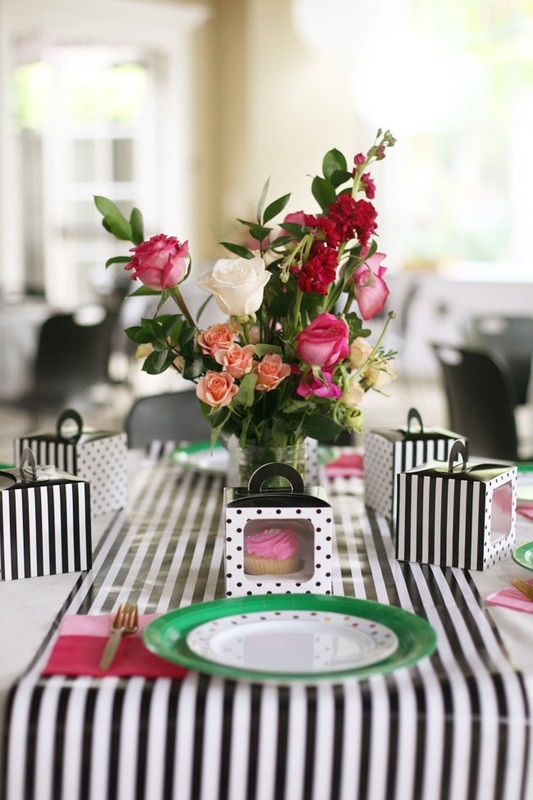 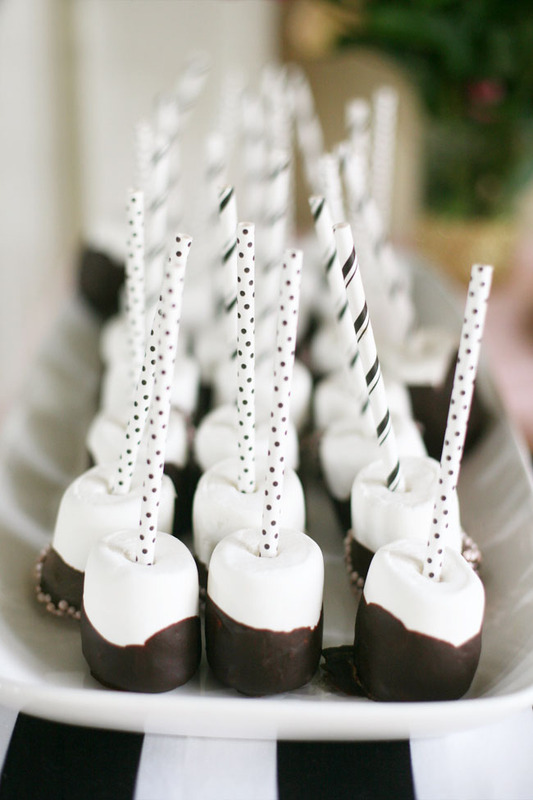 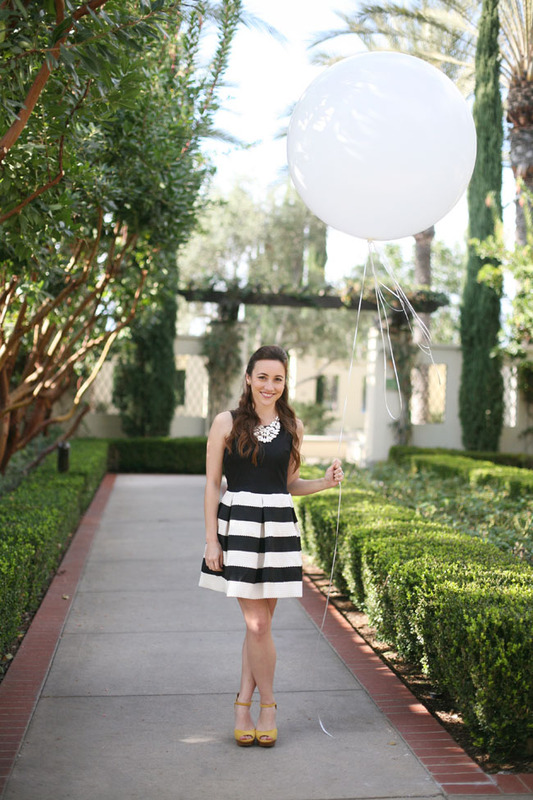 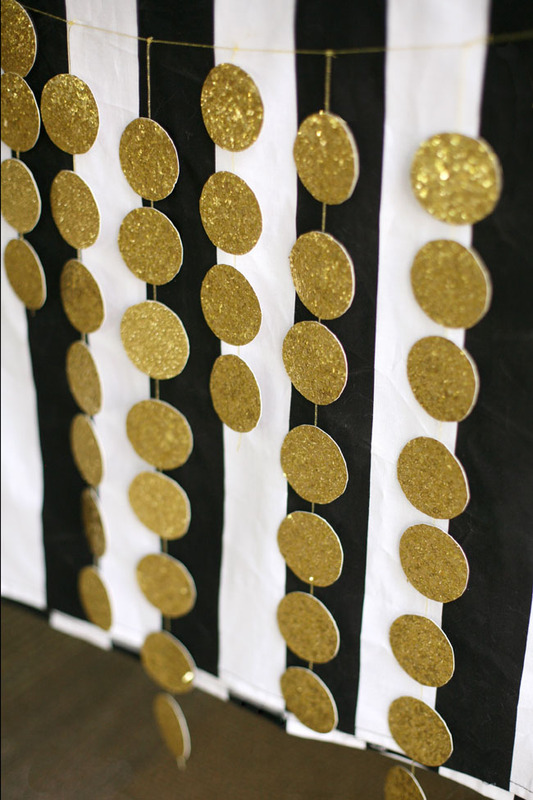 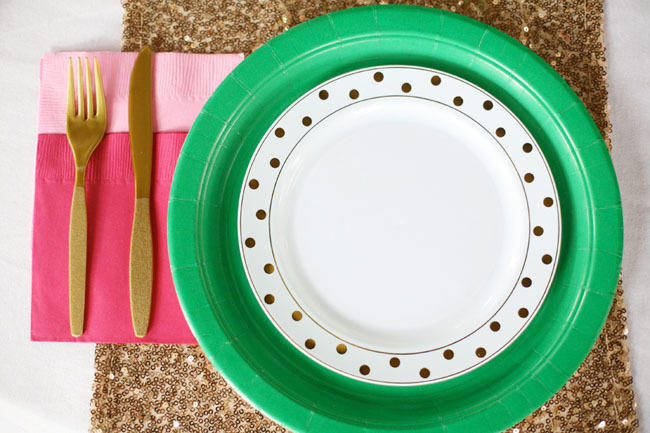 We had the most wonderful time throwing this Kate Spade Inspired Bridal Shower for my best friend Kendra. 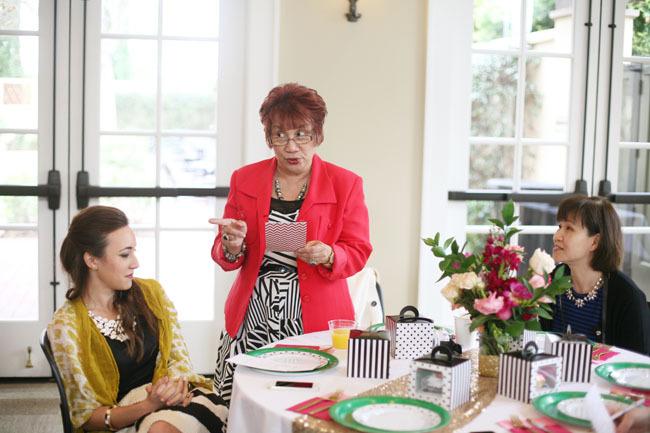 We held it at the amazing community center at Woodburry in Irvine, California with 30 of our favorite guests. 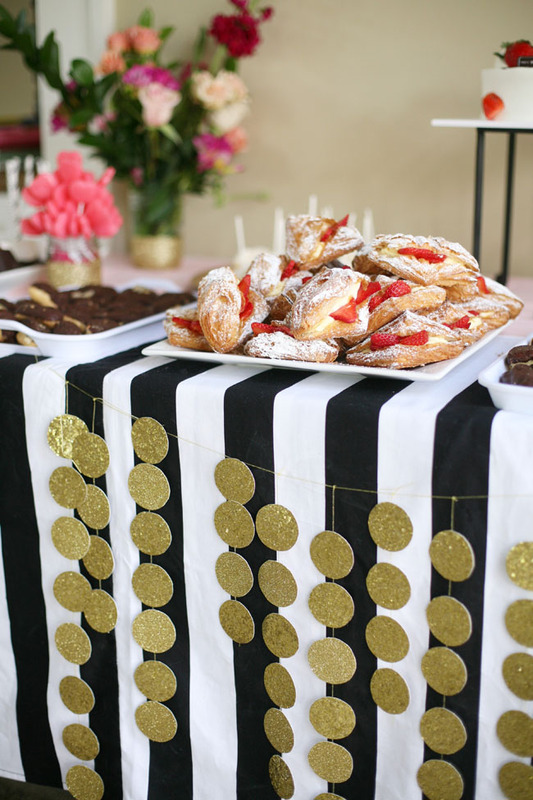 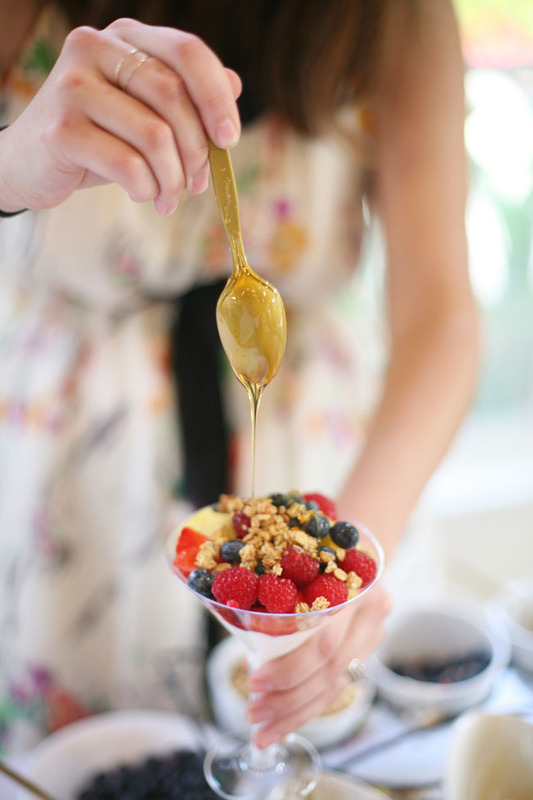 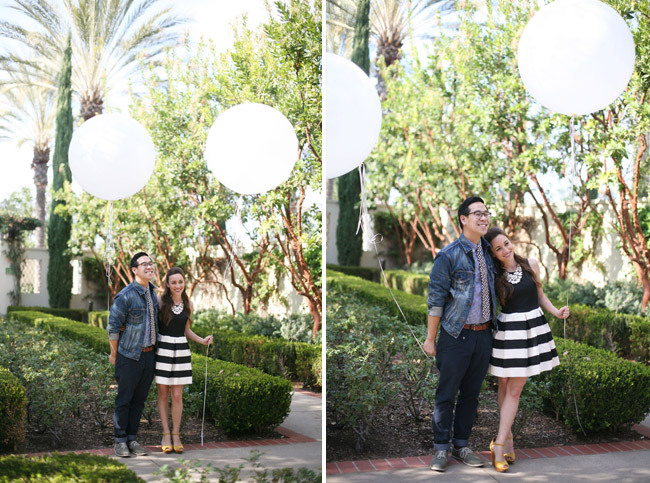 We shared wonderful memories and gave advice to the bride-to-be and our tummies were filled with sweet little desserts from Plumeria Cakes, and the best cream filled croissants from Cream Pan Bakery. 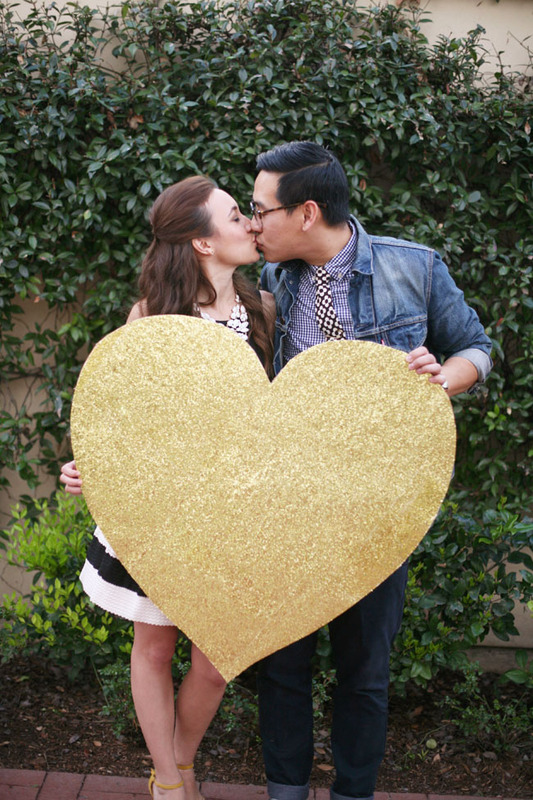 I can’t wait for the beautiful wedding in April! 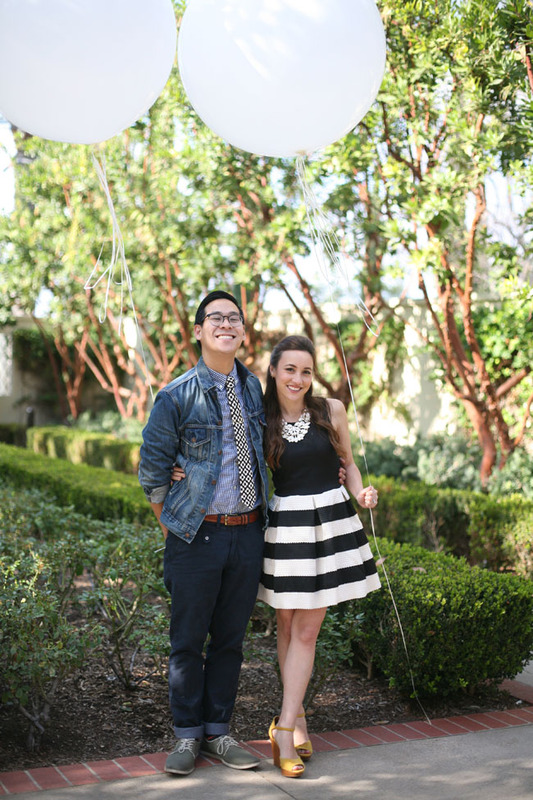 Congrats again Kendra. 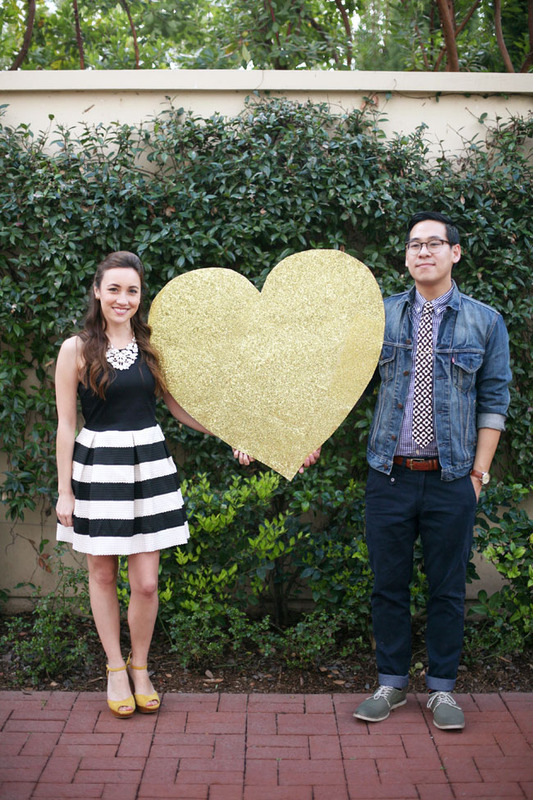 We love you!